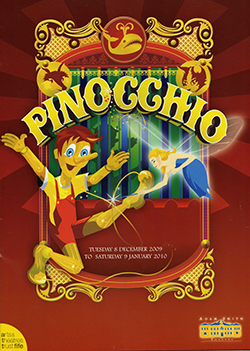 My freelance work as a Musical Director has included 24 Hour Madshows at The Lighthouse, Poole; Summer Shows at Alton Towers and 5 pantomimes – Pinocchio and Aladdin (dir. 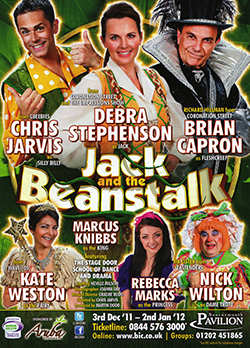 Jonathan Stone) at The Adam Smith Theatre, Kirkcaldy; Jack & The Beanstalk and Sleeping Beauty (dir. 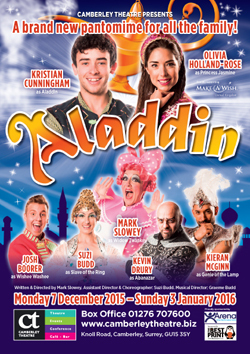 Chris Jarvis) at Bournemouth Pavilion and Aladdin (dir. Mark Slowey) at Camberley Theatre. I’ve also had my arrangements featured on P&O Cruises and in the stage show Rockin’ On Heaven’s Door.